Vehicles that operate on strict schedules require the efficiency and reliability that only GPS tracking solutions can provide. Transportation systems, such as public buses, private taxis and other transit authorities can benefit from the many features ATTI’s GPS vehicle tracking systems offer, including real-time updates, one year of historical fleet data and automatic maintenance scheduling. Fuel savings from optimized route and improved driver behavior can also save your company thousands while better serving your customers. The Where’s My Bus? Application allows you to stay connected directly to your bus through your Android phone or tablet. 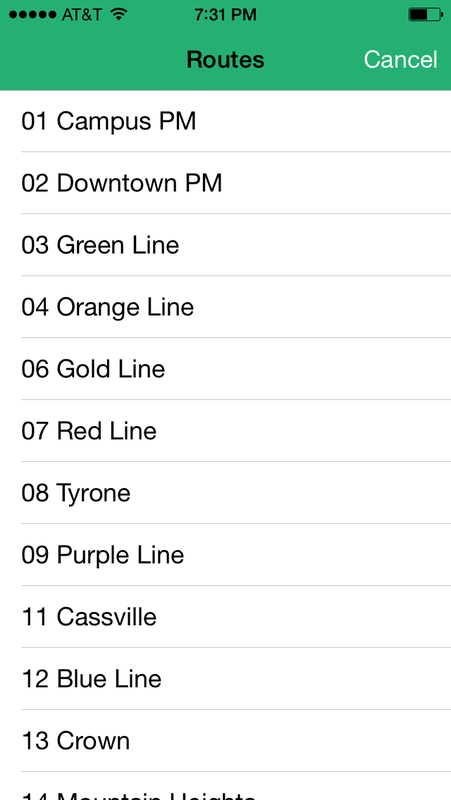 This mobile application offers you instant insight into the location and status of your bus in the palm of your hand! Quickly view the location of your bus, stay out of inclement weather and time your ride just perfectly. The Route Selection tool gives users the ability to select their designated transportation route. 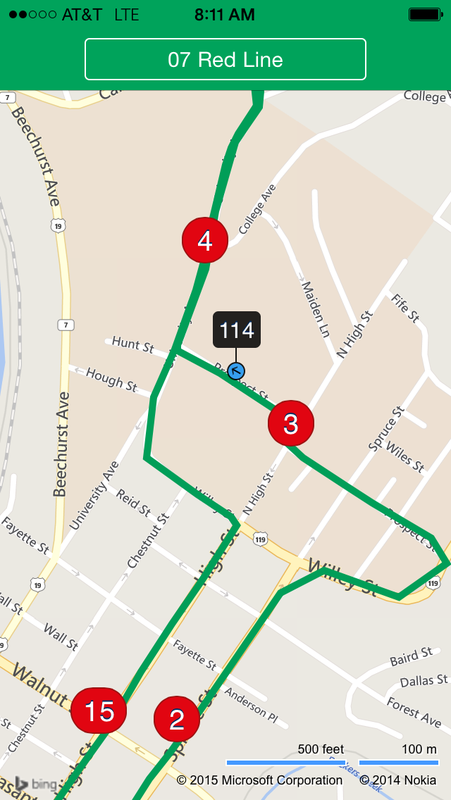 The Live View allows users to see the location of the bus on its route in real-time. Automated alerts can be set up to notify riders when a bus is close in proximity. We have noticed a significant fuel savings since installing the units and getting the email alerts for excessive idle time. They have also helped a lot in dealing with complaints from riders saying the bus was early or never showed up. However, we are most pleased with the system allowing our riders with Text messaging, Twitter, or Facebook to receive messages and tweets keeping them updated on the location of their bus. We have received many comments from happy people who no longer have to wait out in the cold and rain for a bus. They just wait inside until they get the alert that the bus is near their stop.